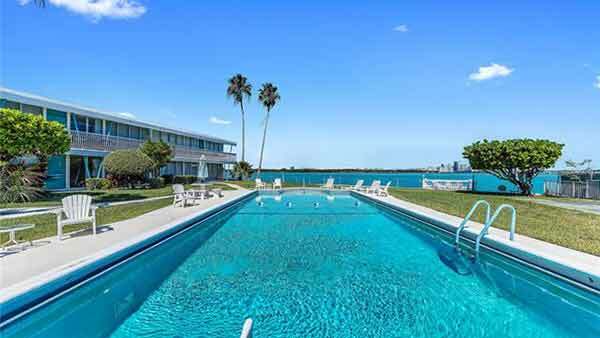 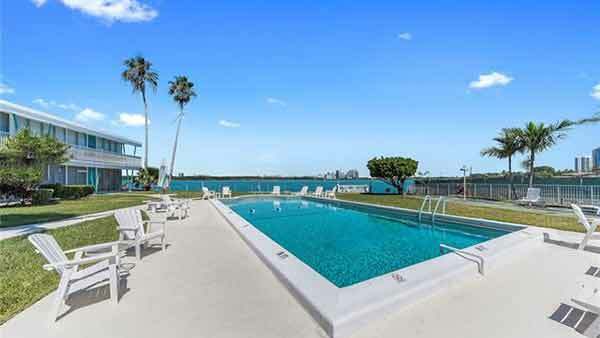 Spectacular 2/2 Mid-century masterpiece overlooking wide bay views and lush gardens. 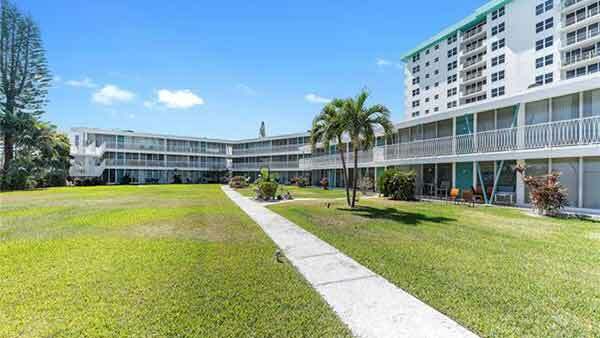 Units flooded w/ light featuring sparkling terrazzo & tile floors, new granite countertops & backsplash, resurfaced cabinets, updated appliances, central a/c & tankless water heater. 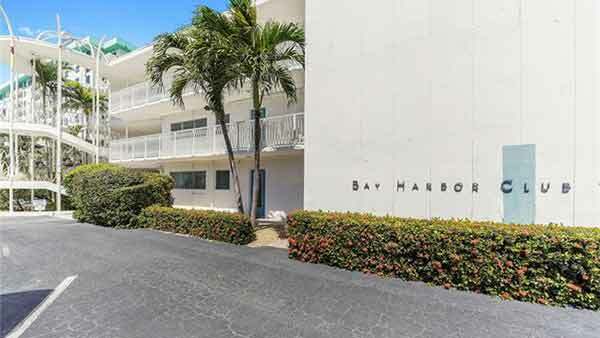 Just steps to the bay, laundry, storage & assigned parking. 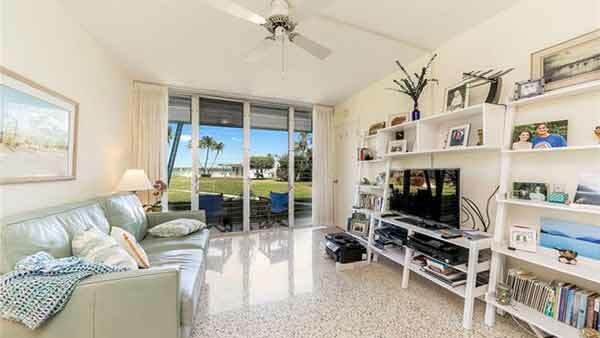 Complete with updated electrical, Armor screen hurricane protection & over 850 sf of living space. 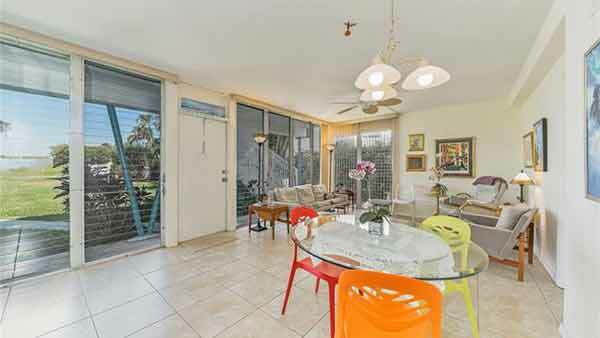 Walking distance to fine dining,beaches & Bal Harbor Shops. 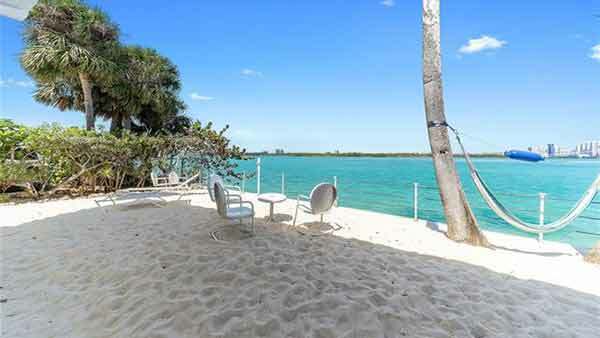 Spectacular 2/2 Mid-century masterpiece overlooking wide bay views and lush gardens. 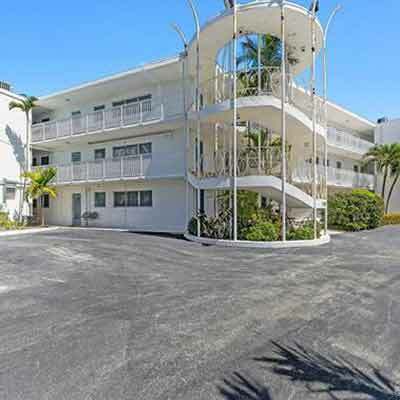 Units flooded w/ light featuring sparkling terrazzo & tile floors, new granite countertops & backsplash, resurfaced cabinets, updated appliances, central a/c & tankless water heater. 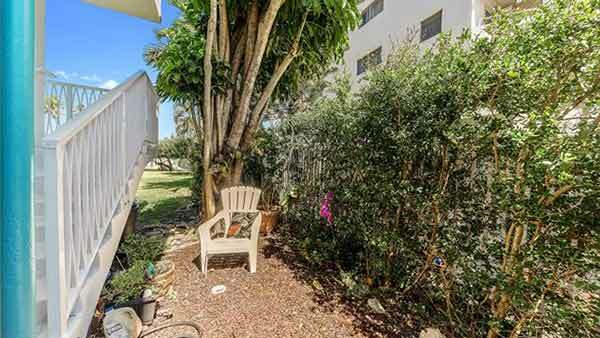 Located just steps to the bay, laundry, storage & assigned parking. 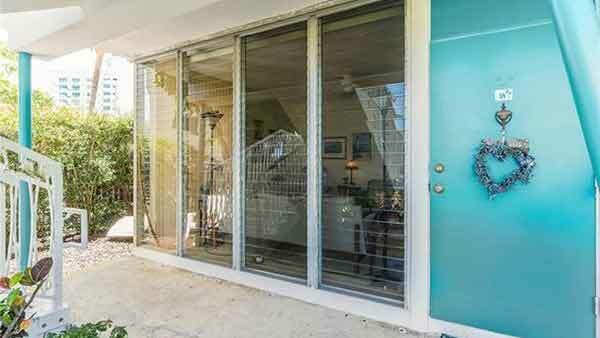 Complete with updated electrical, Armor screen hurricane protection & over 850 sf of living space. 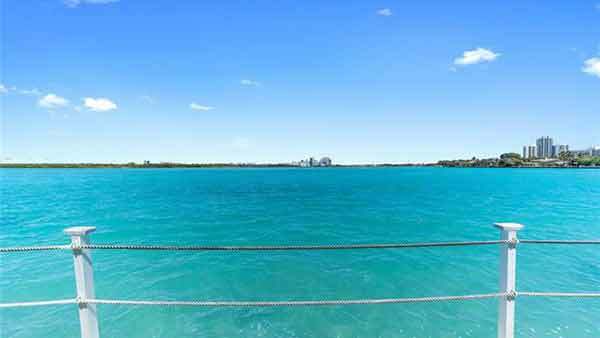 Walking distance to fine dining,beaches & Bal Harbor Shops. 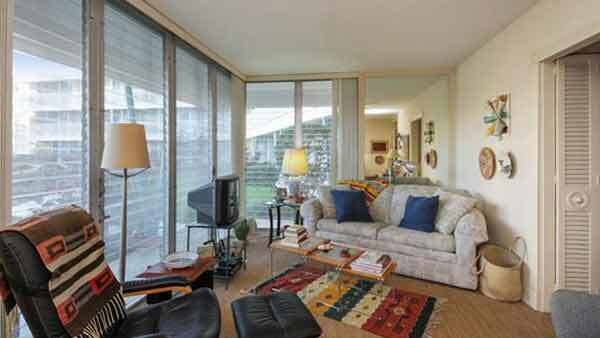 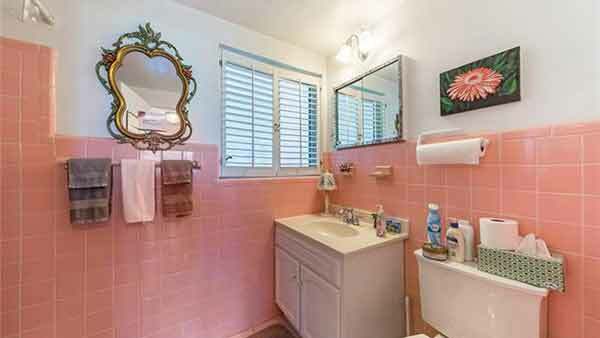 Charming pied-a-terre located in a mid-century masterpiece building. 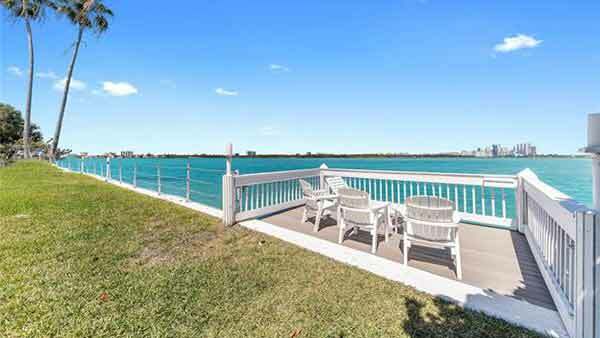 Ground floor unit overlooking lush landscaping with uncompromising wide bay views. 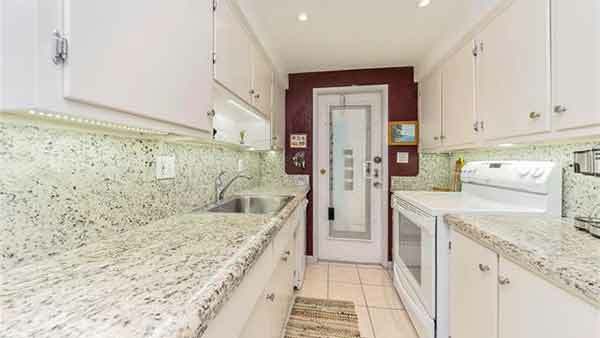 Equipment Included: Dishwasher, Microwave, Electric Range, Refrigerator.